Why Is Winter the Best Time to See Stars? The next time you are outside on a cloudless night, look up at the stars. If they look brighter or seem clearer during these winter nights, it’s not your imagination. 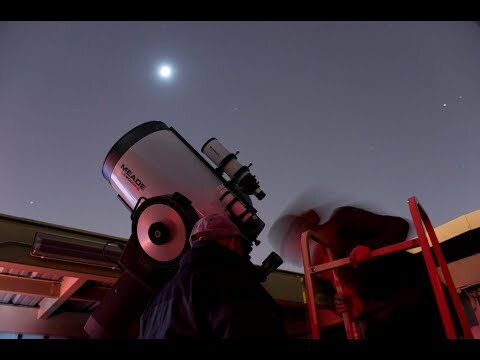 Winter is actually better than summer when it comes to sky gazing. Jim Sowell is director of the Georgia Tech observatory. He says there are a few reasons why the cosmos are clearer these days and months. One has to do with how the stars are clustered this season. Another is because of Earth’s atmosphere. The final reason has to do with your evening commute. When Is the Next Public Night?